What better way to celebrate 10 years of marriage than with a traditional gift of aluminum! 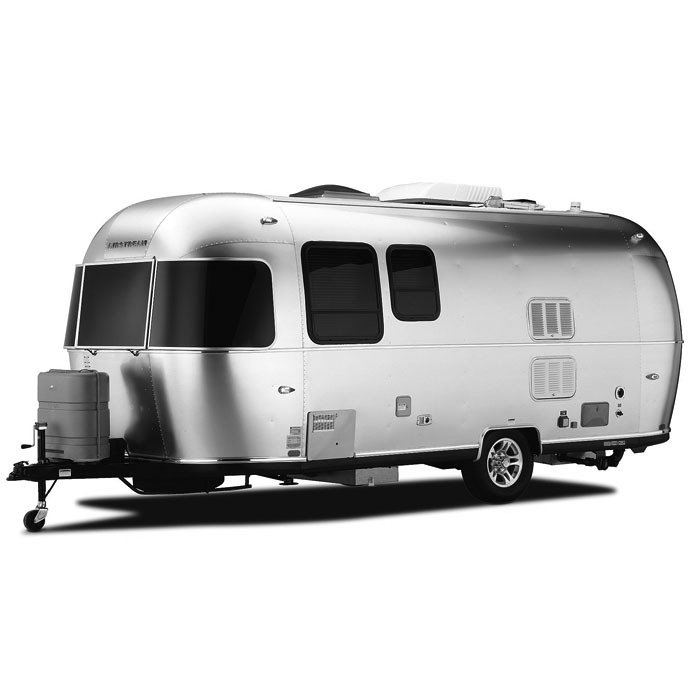 Ours is a 2014 Airstream 22FB Sport, the fulfillment of a long-cherished dream. Its maiden voyage will be to Yosemite, with a stop along the way at the Grand Canyon. 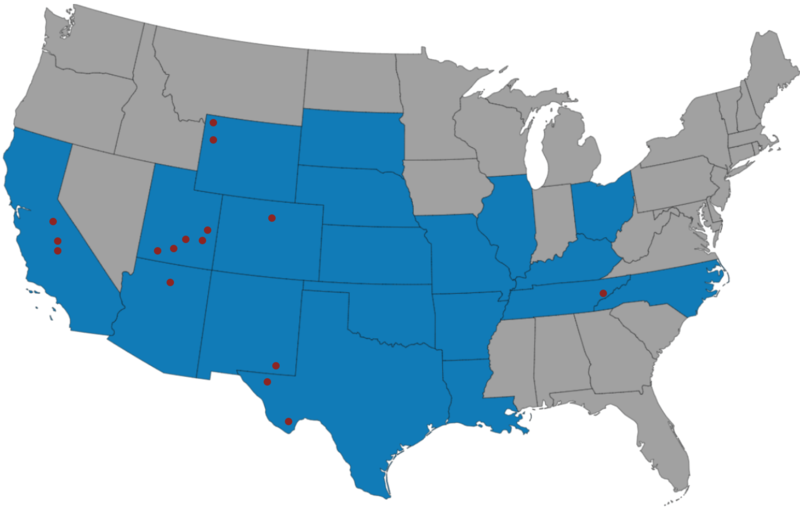 We’ll get our kicks on Route 66 with overnight stays near Amarillo, Gallup, Flagstaff, Winona, Kingman and Barstow. We can’t wait to live riveted!